This season for the Lakers has been especially rough. Both Steve Nash and The Black Mamba are out indefinitely, and the remainder of the team has been plagued with a string of unfortunate injuries. We may have entered the Dark Ages. The Lakers played a game with 5 players AND on more than one occasion the coaching staff dressed in uniform, ready to step in (this is NOT a joke). It’s hard to watch these games. More often than not, the great purple and gold fall by 20+ points. In the event that they pull out a win, it’s sloppy at best. 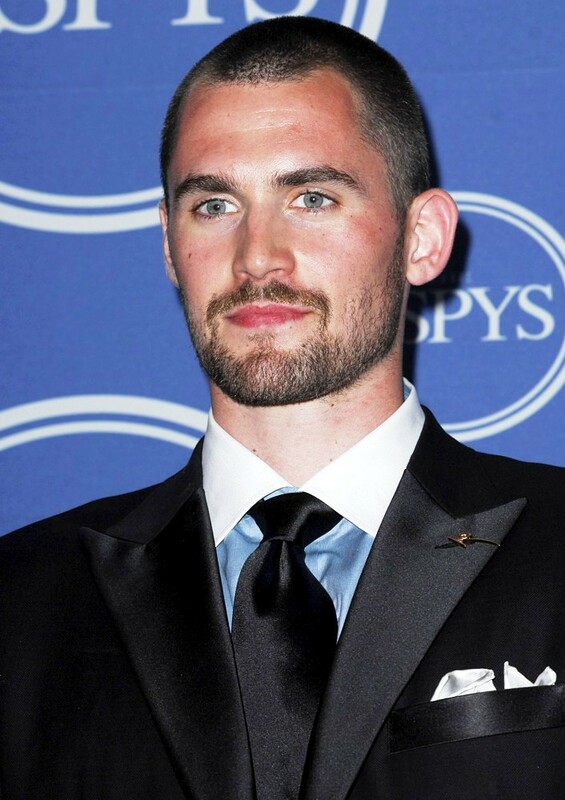 To alleviate the pain, lets admire some of the NBA’s most eligible bachelors. 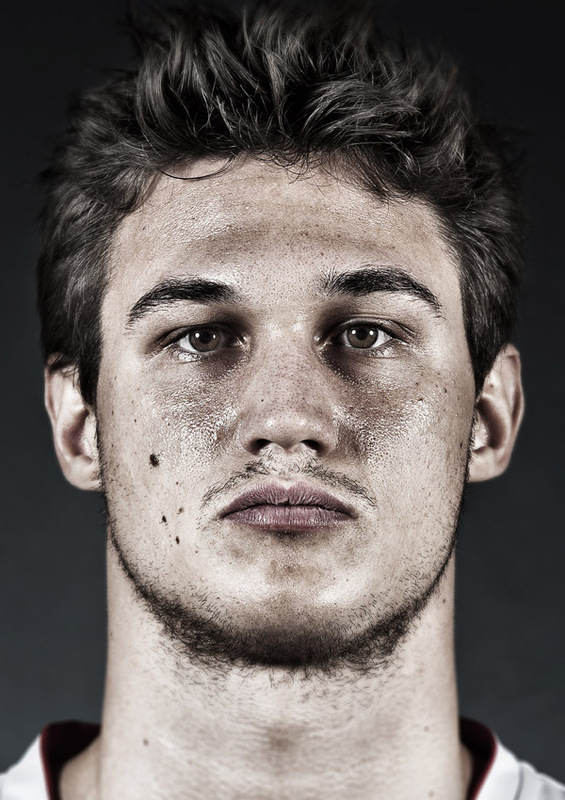 Danilo Gallinari: Check out that smirk! Gallinari may be injured, but he has one hell of a court-side manner. Danilo is an italian hunk. At the young age of 25 he’s the perfect “Mr. Right Now”. Considering that he modeled for Armani, its safe to assume he looks good in a suit. 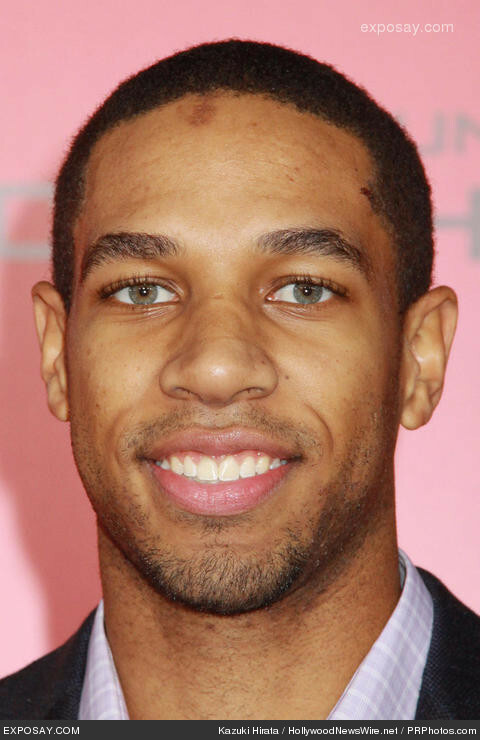 Xavier Henry: With his piercing green eyes and playful smile, Xavier is the guy you want to show off to your parents. Until proven otherwise I’ll assume he is an eligible bachelor. 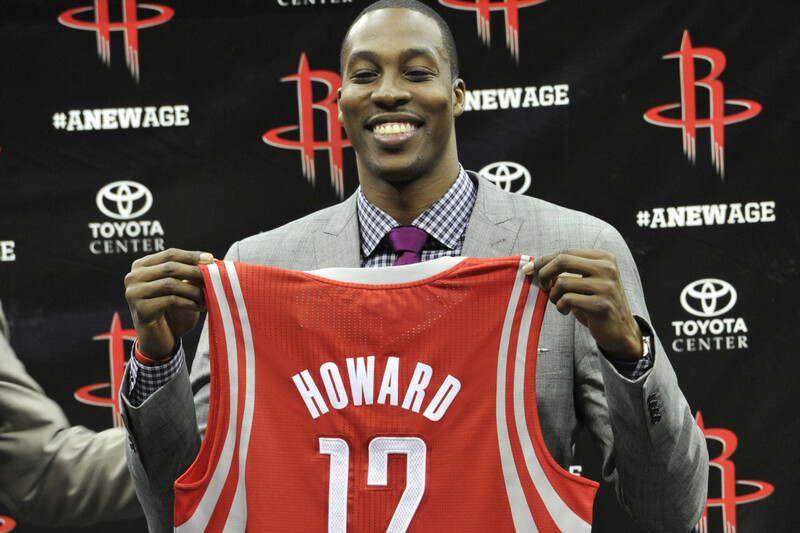 Dwight Howard: disclaimer: I hate Howard. 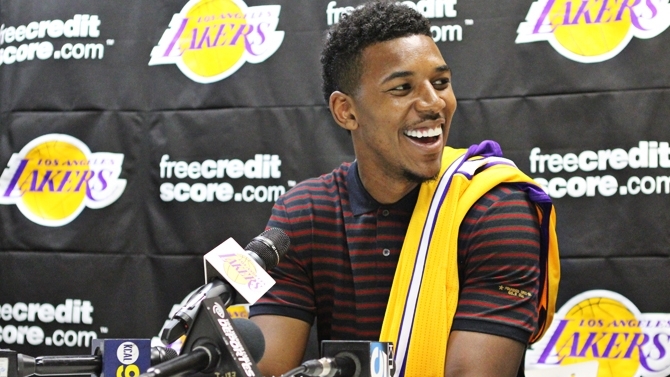 mainly because of the fool he made of himself and the city of Los Angeles with that sour deal last year. All of that aside, he is a pretty good looking dude, even with that goofy grin and his big-mouth. Serge Ibaka: Washboard abs. Engaging Smile. Those Abs. This 24 year old from the Congo plays for the great OKC and is a decorated olympian. With 17 siblings, you know he’s a family man. Enter your email address to follow A Nenny Life and receive notifications of new posts by email. “Like” A Nenny Life on Facebook !